Welcome to the new OSFGC, Inc. website! 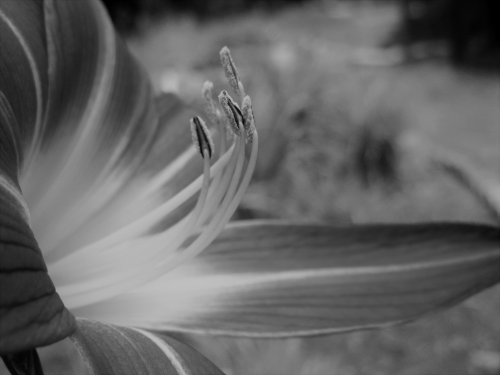 Mediaphysics website developer & designer, Elaine Swyt, and I have worked very hard to give you a website that is beautiful as well as easy to navigate. With the help of our new website and today’s interactive technologies, we will keep you up-to-date with the latest news about upcoming events, awards and contests, youth programs, as well as district and club information. The Photo Gallery is coming soon. It will include ongoing photos from our many activities and highlight our photo contest winners. If you have a photo you would like to submit, please send to me using the contact information tab and uploading your files using the contact form you will find there. Uploading an image, such as a photo, implies your permission to post. As you browse the website, you may notice information that needs updating now and then. Again, contact me so I can make those changes. Please take a few moments to explore the website. 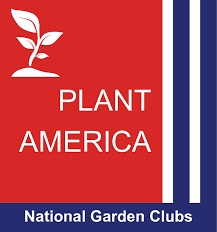 Then, please share this message with your Club Presidents. Note: If you do not wish to receive these email updates, you can “opt out” in the email we sent you. or let me know and we will remove you from the list, which will remove you from receiving all future updates. You can resubscribe in the future if you change your mind. CONVENTION 2018. 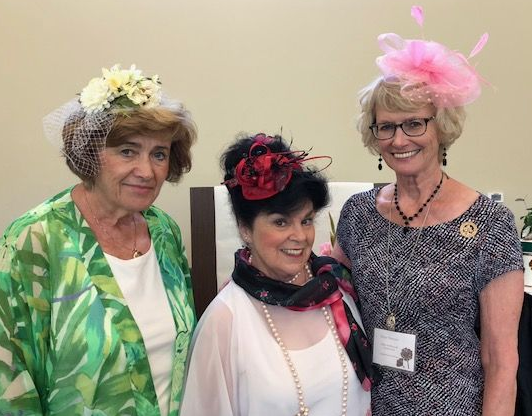 JANE SERCOMBE, SHIRLEY SCHMIDT, AND PRESIDENT GAYE STEWART SHOW OFF THEIR TEA PARTY HATS.